Celebricious is a lifestyle and beauty blog dedicated to bringing you the latest tips and tricks when it comes to all aspects of your life. Unfortunately, we can’t be on-hand for reporting on everything within each category for many reasons. A – we don’t have expert knowledge about EVERYTHING (as we hoped, anyway! ), and b – we simply wouldn’t have the time. That’s why Celebricious is open to guest posts. 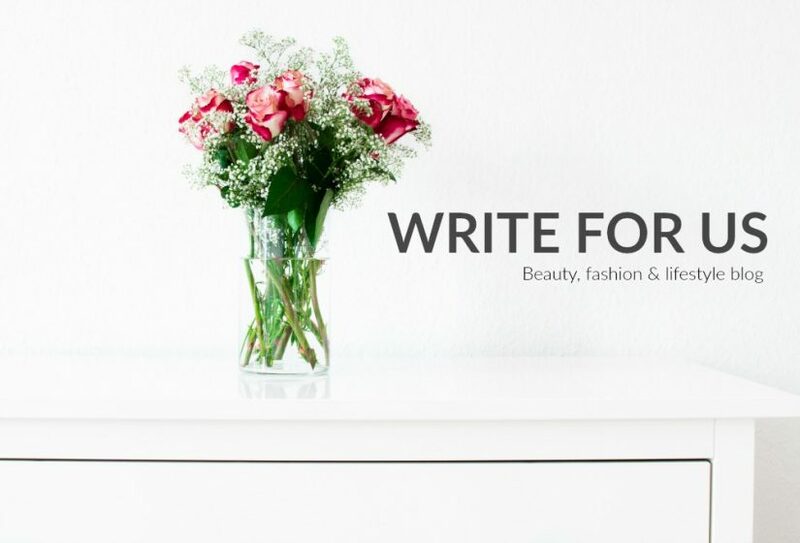 If you believe that you have something to share that we’ve missed out on, we’d love for you to write for us! How do I write for Celebricious? The process to write for us is simple. o A topic you have in mind. Please us the subject line “Guest posts on Celebricious”.